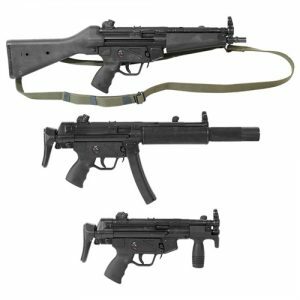 EuroOptic.com – Heckler & Koch 94/MP5k With S&H Auto Sears » What a deal! This entry was posted on Wednesday, December 5th, 2018 at 21:00	and is filed under . You can follow any responses to this entry through the RSS 2.0 feed. Both comments and pings are currently closed.